Product prices and availability are accurate as of 2019-04-21 10:34:01 UTC and are subject to change. Any price and availability information displayed on http://www.amazon.com/ at the time of purchase will apply to the purchase of this product. 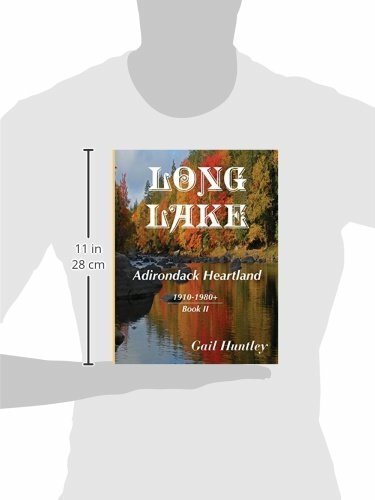 Another excellent book by Gail Huntley about the history of Long Lake, New York, and the Adirondack mountains. The rich traditions of the Long Lake settlers continue throughout this book as they battle fire, wind, treachery, disease, and local politics. This book follows the history through the heyday of the large hotels, stagecoaches, steamships, automobiles, and snowmobiles. 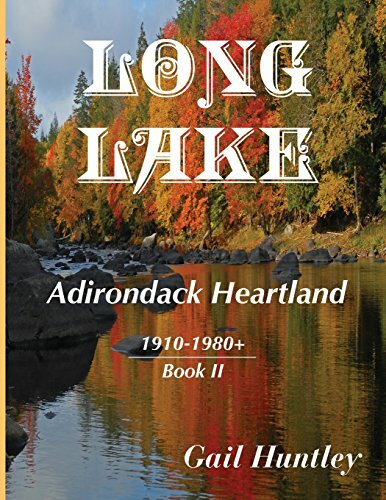 The saga reveals how major international, national, and local events continued to impact these families nestled snug in the hamlet of Long Lake in the Adirondack Mountains of New York.